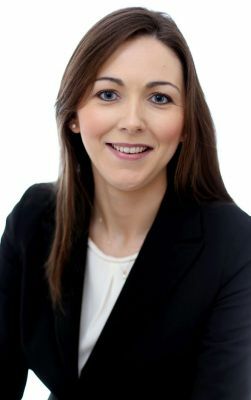 Íde trained with the firm and qualified as a Solicitor in 2008. She has considerable experience in litigation and dispute resolution to include advising in respect of large-scale commercial disputes and professional negligence claims. She also has experience in international arbitration. Íde advises on both contentious and non-contentious employment issues. Her experience includes advising on employment contracts, policies and handbooks and the conduct of grievance, disciplinary and internal investigations. She also has experience in negotiating severance agreements and advising on dismissals and redundancies.